Owning a genuine Mercedes Benz is an incomparable experience. Whether you’re looking to tour around in your G-Class SUV or explore the luxury of the S-Class model, your Mercedes Benz is capable of a lot of power and excitement. You know the old saying: with great power comes great responsibility; taking care of Benz cars requires the right maintenance (such as the rotation of tires ever six months), the right touch, and the right tools. Mercedes Benz car covers are one of these tools; they can keep your vehicle looking great on the road out of a used Mercedes Benz parts shop. 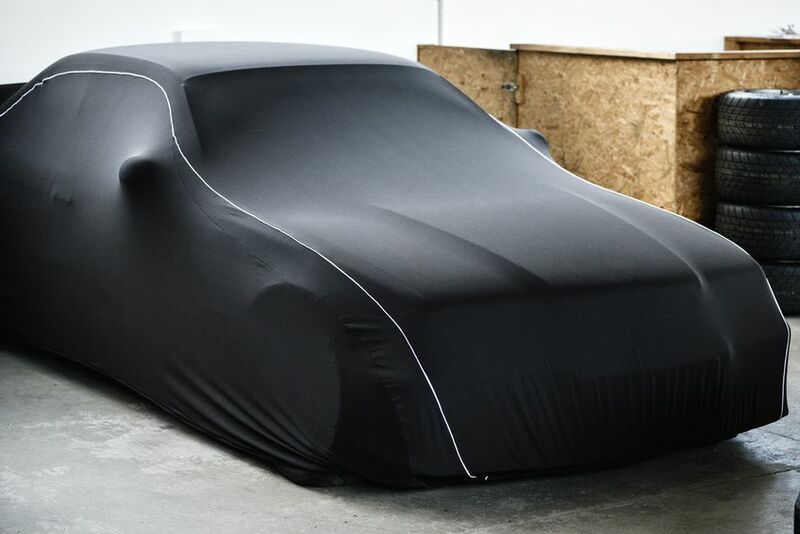 Here are three things Mercedes Benz car covers protect against. Dust and Debris: We bet you never thought dust would pose a risk to your car — when you drive a Mercedes, it does. Even if you’re tucked safely (or so you think) away in the garage, dust can swirl and settle on your vehicle’s surface, causing tiny scratches on that silky smooth exterior. And that’s from particles you can barely see! If debris gets swept up from routine garage door openings, it can do noticeable damage. UV Radiation: Sunlight is damaging to our skin, so why wouldn’t we consider the impact it has on our vehicles? UV radiation can cause bold colors — such as black, blue, and red — to fade over time; since windows don’t block UV rays, they can also affect the upholstery within. Even if you aren’t storing your Mercedes for the season, car covers can protect it from early morning and late evening sun damage. Weather: Sudden storms are a nightmare for high-end vehicle owners as they require immediate action. Snow, rain, and especially hail can cause scratching and rusting to the delicate exterior. If moisture seeps into your garage, it can also cause mold and grime problems. With the added protection of a car cover, you won’t need to worry. Your relationship with your vehicle is cyclical: whatever you put into it — be it love, respect, or disregard — gets paid back to you in time. Don’t neglect the beauty and grace of your Mercedes by letting it get scratched, dented, and faded; invest in Mercedes Benz car covers today.